I will do a combined post for the men short program and free skating because they are just not photogenic at all. Always the same starting pose (meaning just standing there, preferably with the arms hanging down randomly) and always the same boring, black costumes. 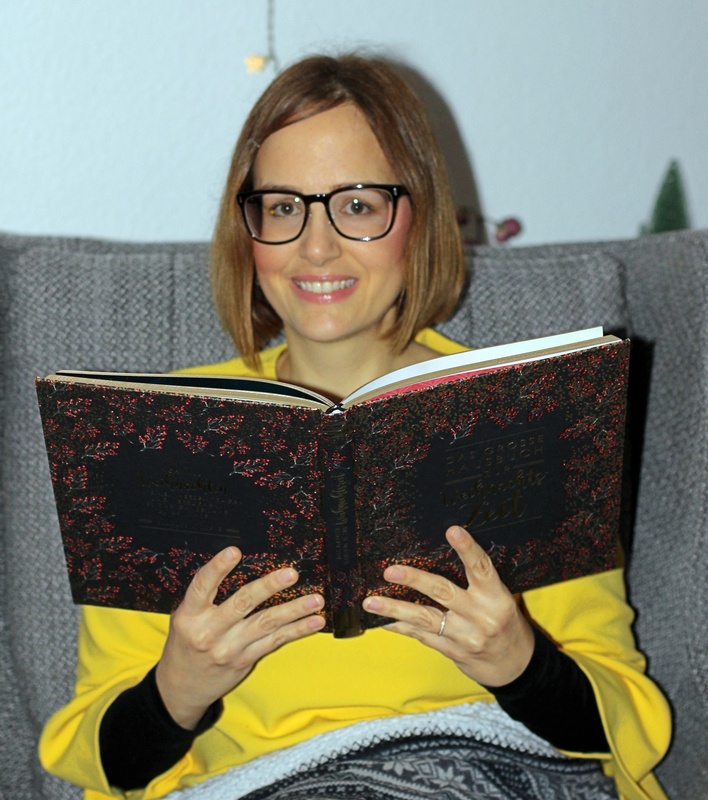 At least, their is now the possibility to choose music with lyrics which has improved the diversity in men skating (unlike the ladies where they have only added ballads to their usual classical music repertoire). It’s no longer only bombastic movie soundtracks with a bit of classical music added to the mix but also „Wonderwall“ or „Another Brick in the Wall“. Germany sent Franz Streubel and Paul Fentz to Nebelhorn Trophy. While watching them during the short program, I came to the conclusion that not much has changed in German men’s skating since the 90’s: already back then the German men were struggling with the 3 axel. Back then, it was Ronny Winkler and Mirko Eichhorn, nowadays it’s Streubel and Fentz. They did not manage to land a clean 3 axel during the short program but were much more successful during the long program. Franz Streubel has a nice long program to music by „Queen“ and Paul Fentz has two good programs to the aforementioned songs „Wonderwall“ and „Another Brick in the Wall“. I’ve already liked Jorik Hendrickx at last year’s Nebelhorn Trophy. 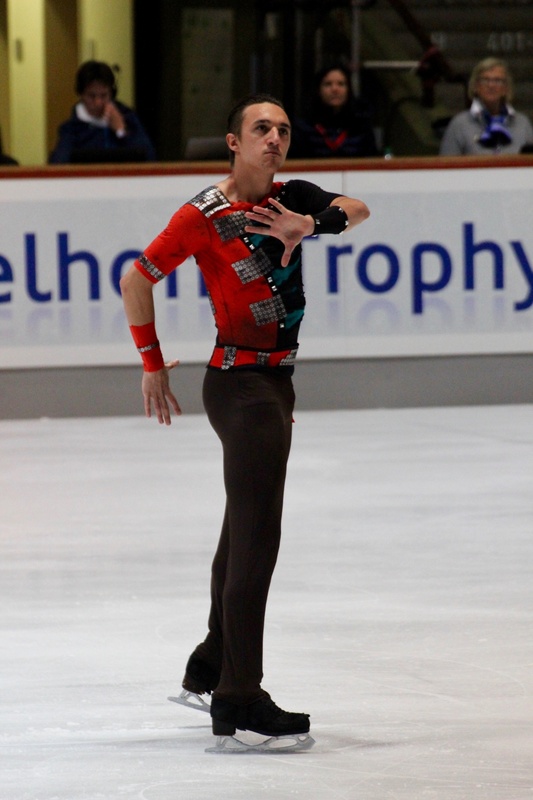 Unfortunately, he had a very weak skate during the free skating (like all of the other men in 2015 – the long program was a total disaster) back then. This year, both programs were not flawless but solid. Julian Zhi Jie Yee from Malaysia already left a positive impression at last year’s Nebelhorn Trophy. 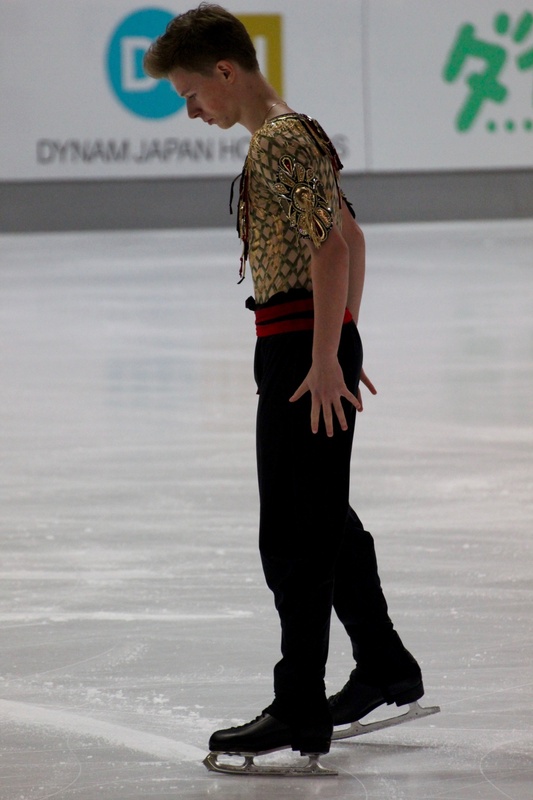 He is an expressive skater, always entertaining to watch. His training companion Meng Ju Lee from Taipeh looks like the average stone-faced Asian warrior but actually is kind of outgoing. Unfortunately, his jumping technique is very wild and he had a lot of problems with his jumps. Liam Firus from Canada and Grant Hochstein from the US didn’t really leave an impression because their programs were so generic. I liked Timothy Dolensky better. He looks very smooth and has some interesting entries into his spins (like entering from a position deep down in his knee). 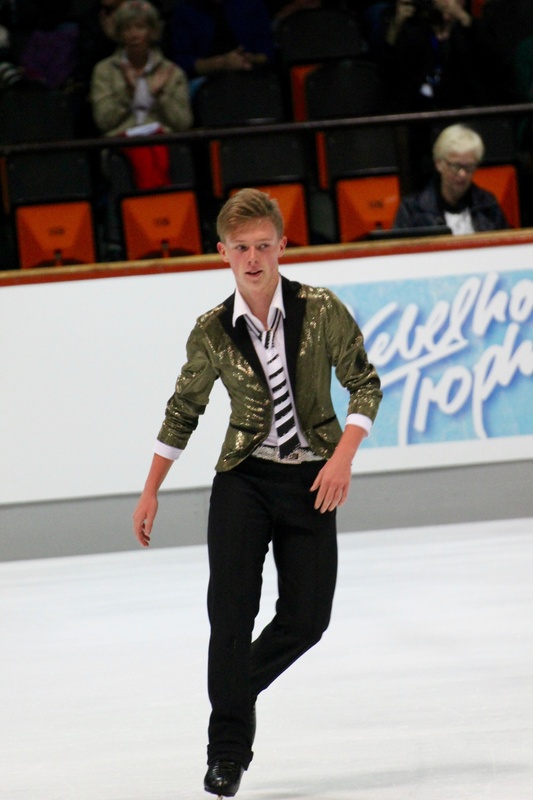 Alexander Petrov from Russia is only 17 years old and I guess Nebelhorn Trophy was one of his first ever senior competitions. 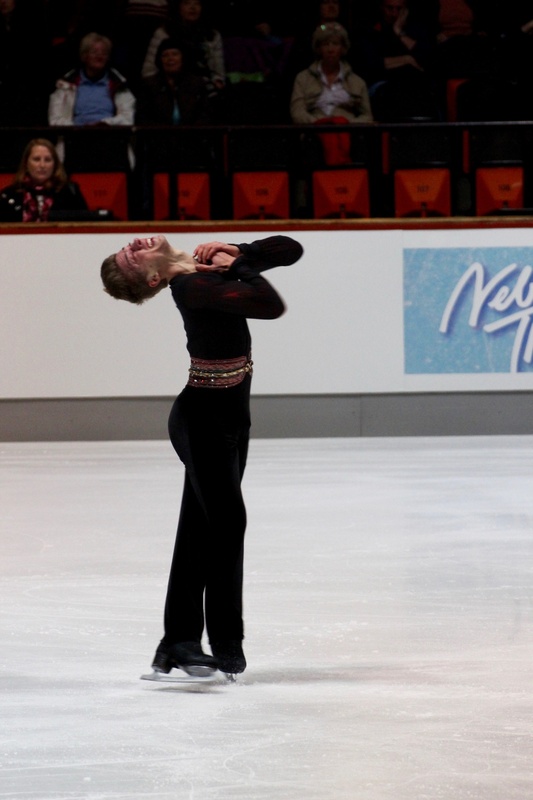 He rocked the short program with a flawless skate. I just wish he would have chosen a slightly less bombastic music because it kind of overwhelms him. His long program to music by Frank Sinatra was a better choice. I must say I fell a bit in love with Alexander Petrov here at Nebelhorn. Look-wise, he reminds me of Alexander Fadeev and his clean, very classical skating style is totally 80’s/early 90’s Soviet Union. Even his sleeves during the exhibition screamed „Viktor Petrenko“.